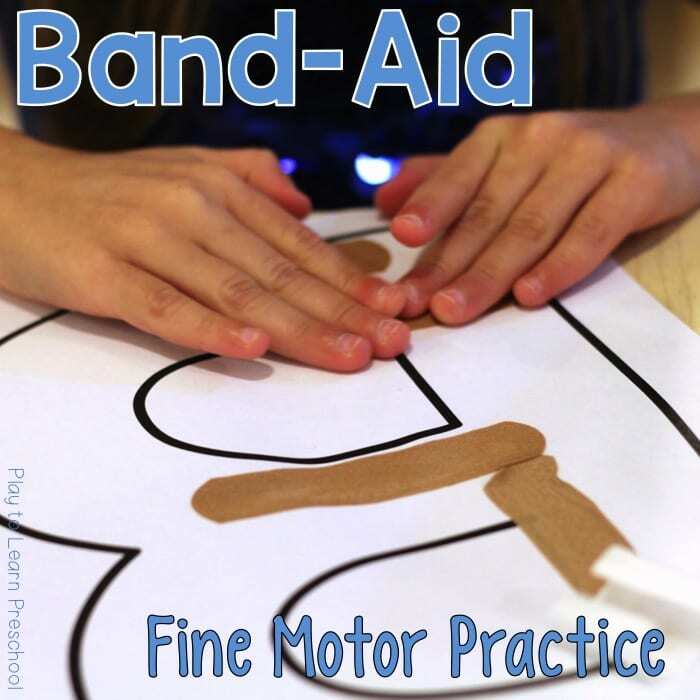 Fine Motor refers to the small muscles in our bodies – fingers & hands, toes, lips & tongue, and even eyes! 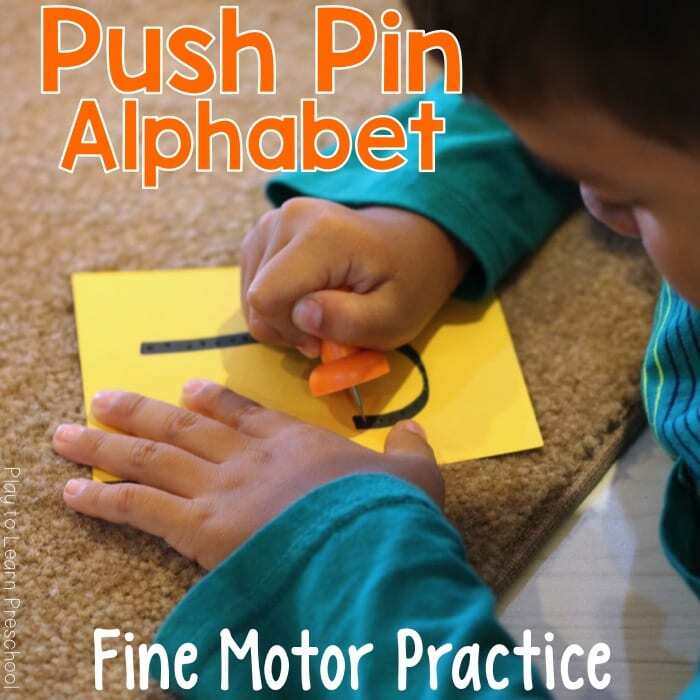 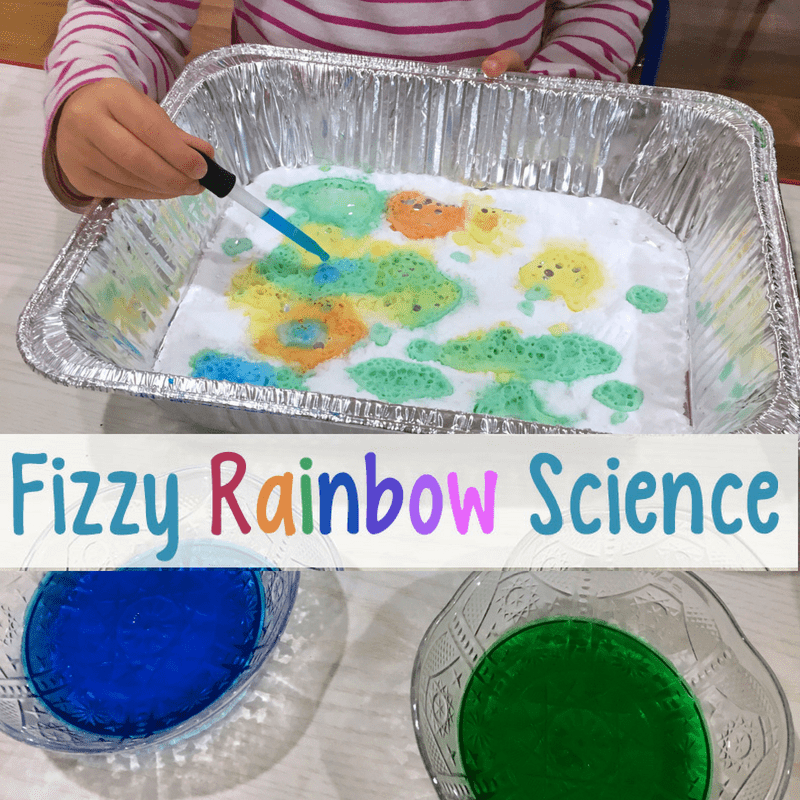 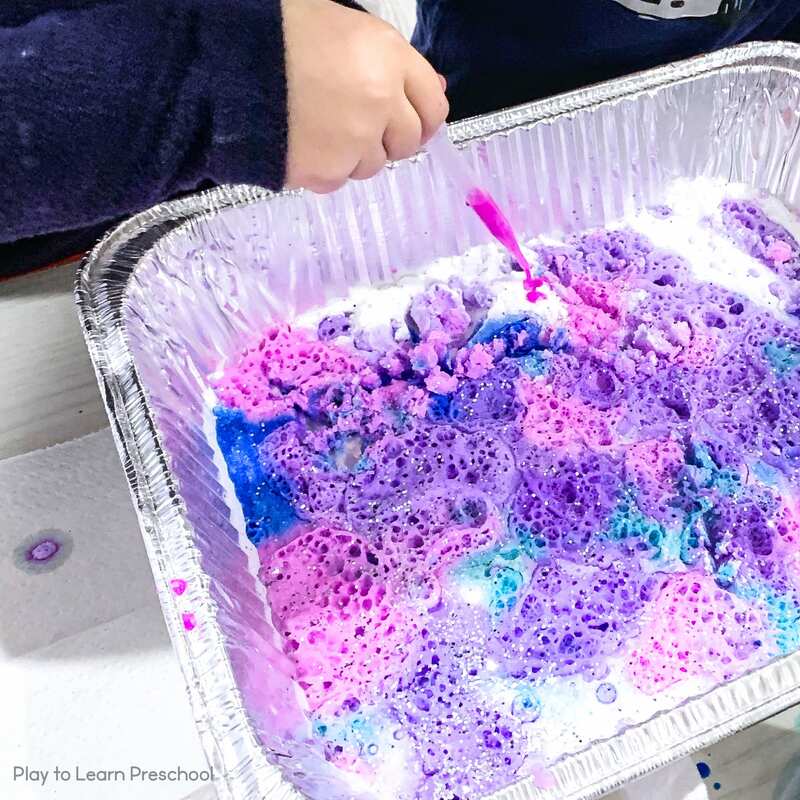 In preschool, young children need to practice these essential fine motor skills that are crucial to their reading and writing success in school later on. 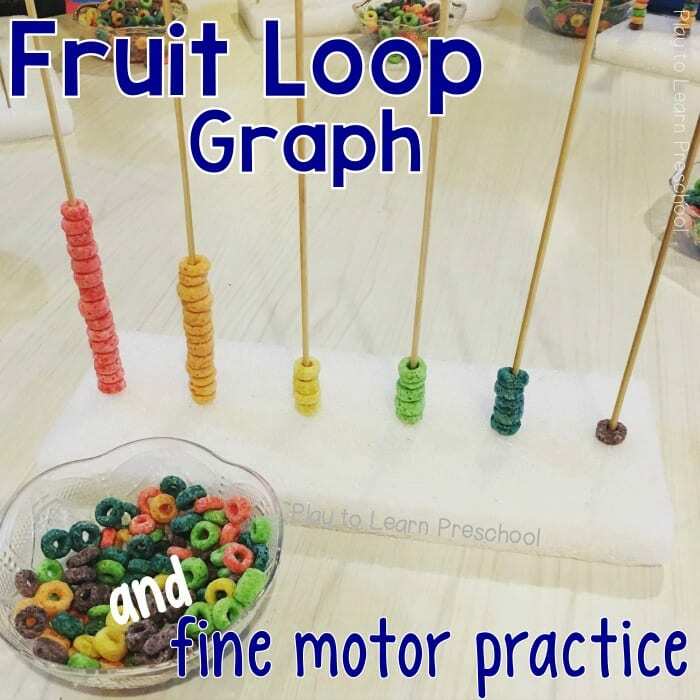 Each of the activities listed here focuses on coordination, strength, and/or grasp. 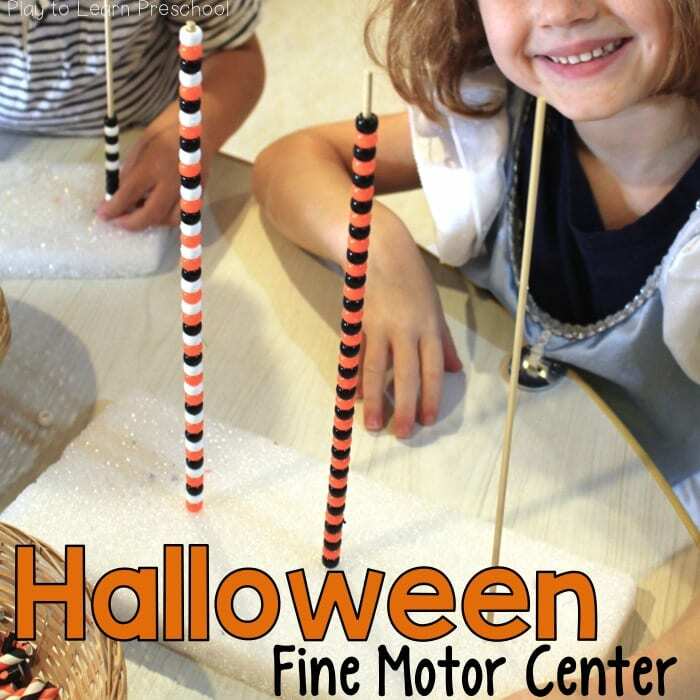 Click to read more about each one.